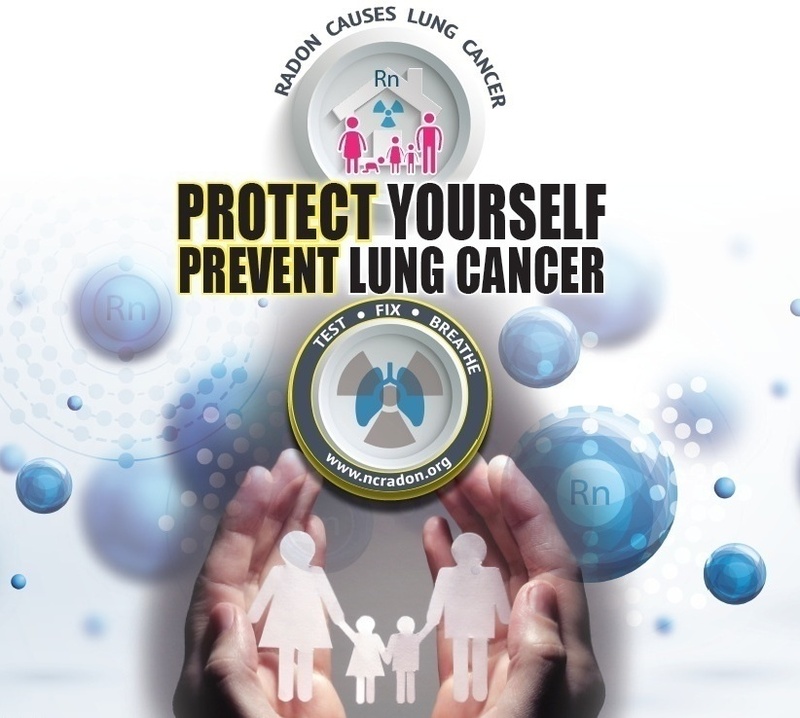 Order a short term radon test kit by clicking here. The North Carolina Housing Finance Agency helps low-income homeowners who need urgent repairs, accessibility modifications, comprehensive rehabilitation or energy-related home improvements by providing funds to local governments and nonprofit organizations which provide these services. We do not provide funding directly to individuals.